"Distribution of United States troops. Letter from the Secretary of War"
Distribution of U.S. Troops. 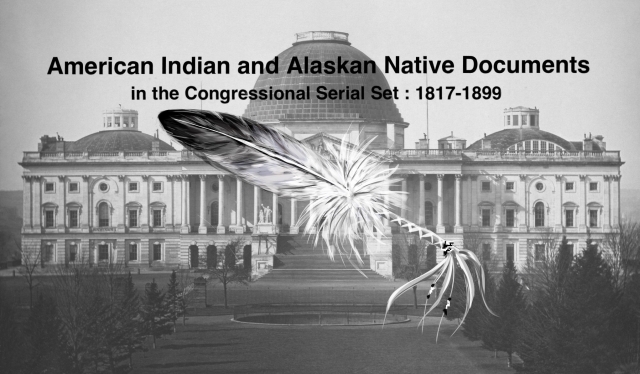 Lists duties officers; officers acting as Indian agents at Spotted Tail and Red Cloud agencies in Dakota.